Christ the Redeemer College (CRC), London is an academic institution established by the Redeemed Christian Church of God. We are a higher/further education institution located in Harrow, London. At CRC we are dedicated to the training of men and women of various backgrounds and ethnicity to become leaders that serve people with quality and distinction; whether within ministry, business or careers in public service. 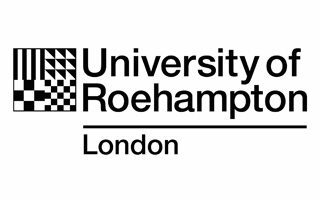 We have been in existence for over eighteen years and we are a partner college of the University of Roehampton, London. The CRC mission is to provide high quality, high value education to advance the leadership, ministerial and professional aims of our students in a competitive and dynamic global environment. Our aim is to offer the most positive learning experience possible in a setting that encourages and fosters friendliness and positive social engagement. We seek to provide an engaging learning environment that fosters community and at the same time allows for individuality among the diverse student body. Our approach to training is targeted towards preparing students to become leaders in their chosen field of endeavour in business, employment or Christian ministry. CRC is also committed to training men and women, young and old, to communicate the Christian faith in a contemporary environment and to be effective leaders and witnesses in the 21st Century world. 1. A need for an in-depth knowledge of the relevant course. 2. A need to excel in every sphere of life and Christian Ministry. 3. A need for the development of good character and leadership potential. Although our initial courses were in theology, our courses now extend beyond the realms of theology into professional training in Information Technology and Business Studies. While the School of Theology and Practical Ministries is still at the forefront of our work, we have developed another equally successful school and now have the School of Business and Information Technology. Our degree programmes run from our campus at Harrow but we also have a range of satellite campuses where other theology courses are taught. CRC was established in 1998 as Christ the Redeemer Bible College in response to the desire of The Redeemed Christian Church of God (RCCG) to provide a training school where Christian leaders could be trained. 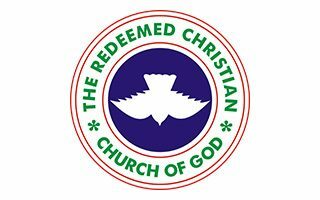 The Redeemed Christian Church of God is an evangelical church which started in Nigeria in 1952 and is now present in over 140 nations of the world. 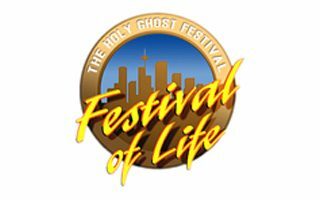 The College started in the premises of the RCCG headquarter church in North Acton in May 1998. It then moved location to Stratford in 2000 when the owners of the premises in North Acton sold the building. This location was to house the college until 2004 when it acquired new premises in Kennington. The acquisition of the four-floor premises provided an opportunity for the College to expand its programmes into non-theological courses as more space was available. From that building we developed our degree programmes and entered into partnerships with various outside bodies and universities. The building served the college well, but when larger premises were needed to accommodate our growing courses, we began to look for a new building. We moved into our current premises in Harrow in the summer of 2016 and the first cohort of students began their studies in September 2016. The College started as a Bible college as the initial focus was on purely theological education. From 2000 it began to run religious courses accredited by the Open College Network and was also a registered centre for the OCR Level 4 diploma in Religious Studies. From its inception in May 1998, the College decided to position itself to provide accredited courses to its students. It started this process by obtaining validation of its religious courses by the Thames Region Accrediting Consortium Open College Network (TRAC). The programme, Certificate in Christian Ministries, was approved in 1999 and offered as a Diploma in Christian Ministries by the college. 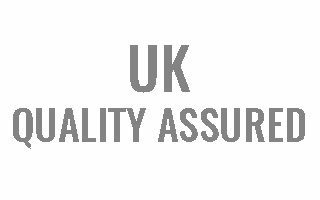 Our search for accreditation resulted in a partnership relationship with Trinity College and Seminary, Newburgh, USA in 2005 to run the Canterbury Christchurch University accredited graduate and post graduate courses. This arrangement ended in 2008. In 2004, the Council of the College gave authorization to develop a collaborative partnership with a local British University. The College received a positive initial response from Middlesex University in 2006. This began the process that resulted in the approval of the College as a collaborative partner of Middlesex University in 2008. The College subsequently commenced the validation process of a degree programme, a degree with 3 pathways – BA (Hons) Theology and Biblical Studies, BA (Hons) Theology and Counselling and BA (Hons) Theology and Ministerial Studies. 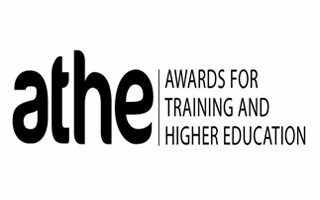 In 2016 we entered into a new partnership with Roehampton University who validated three new courses: BA (Hons) Theology and Practical Ministry, BA (Hons) Theology and Media Culture and BA (Hons) Theology and Youth Ministry. We are looking forward to welcoming more students onto these courses. The College provides other courses in addition to purely theological courses. We also run Christian counselling courses leading to the Diploma in Counselling. In view of the ever-changing environment and the need to engage with the changing world, the college management decided, in 2006, that it needed to enlarge the College’s training provision. It considered courses that would be relevant to the College’s core values and target group and decided to offer training courses that would enhance the knowledge of leaders. This resulted in the decision to provide business management courses and information technology courses. 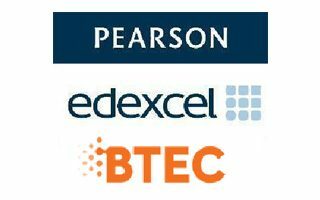 This decision resulted in the College obtaining accreditation with Pearson’s to run their courses. This, of course, is not the end of our story. The best is yet to be! We progress forwards with our confidence in God to lead and guide us in the days ahead. CRC is a partner college of Roehampton University, London. The BA Theology programmes are validated by the University. 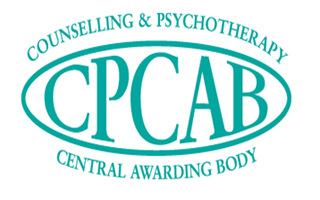 CRC certificate and diploma courses in Counselling are accredited by CPCAB. 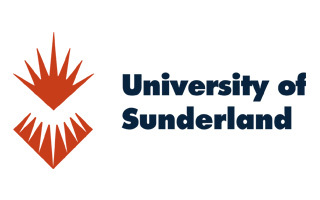 CRC is a collaborative partner of Sunderland University for top-up BSC degrees progressions for its Pearson BTEC graduates. CRC offers Higher National Certificate and Diploma (HNC/HND) Business and IT programmes certificated by Pearson BTEC. 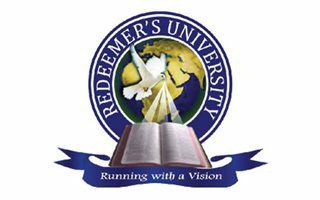 CRC is in collaborative relationship with Redeemers University, Ede, Nigeria for Business and IT programmes. 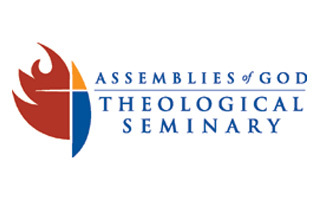 CRC has a covenant of institutional recognition and academic collaboration with the Assemblies of God Theological Seminary in Spain.